It is one of the biggest nights in the film calendar, and last night was the opening night of The 66th Cannes Film Festival! 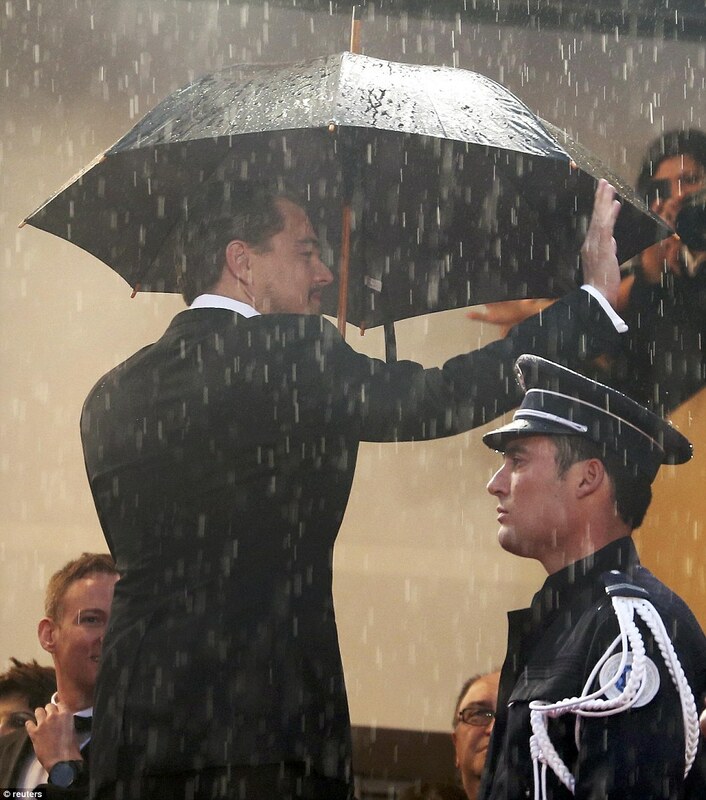 The rain was pouring and it was more a wet carpet, than a red carpet. But the stars still looked fabulous! 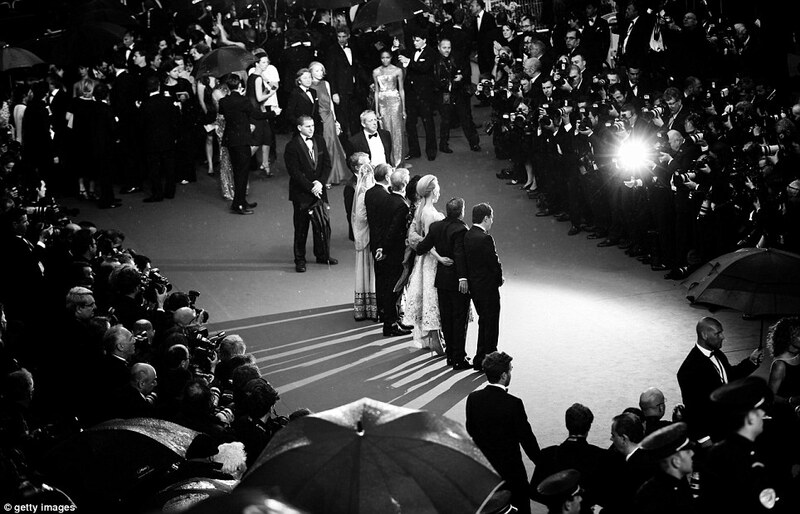 For the next week and a half, A-List stars will walk the red carpet of the Cannes Film Festival. Steven Spielberg will be leading the judging of the awards this year, who do you think deserves to take the crown? Leonard was the main man last night, looking very smart and extra handsome dressed head to toe in Saint Laurent. He arrived to huge applause and despite the lashings of rain, didn't seem to mind the wet weather. 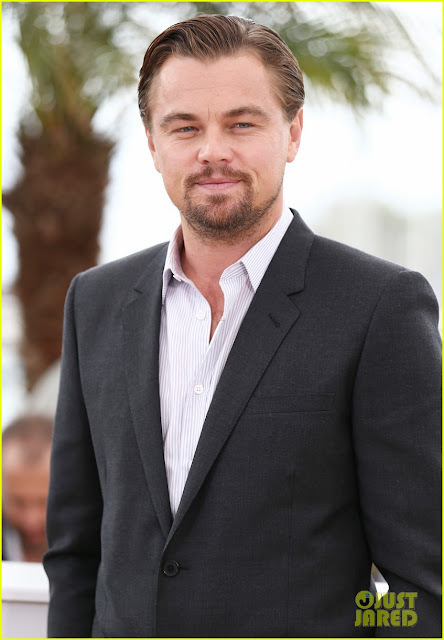 The leading man in The Great Gatsby had the honour of making the traditional pronouncement at the start of the festival: "I declare that the 66th Festival de Cannes is now open." 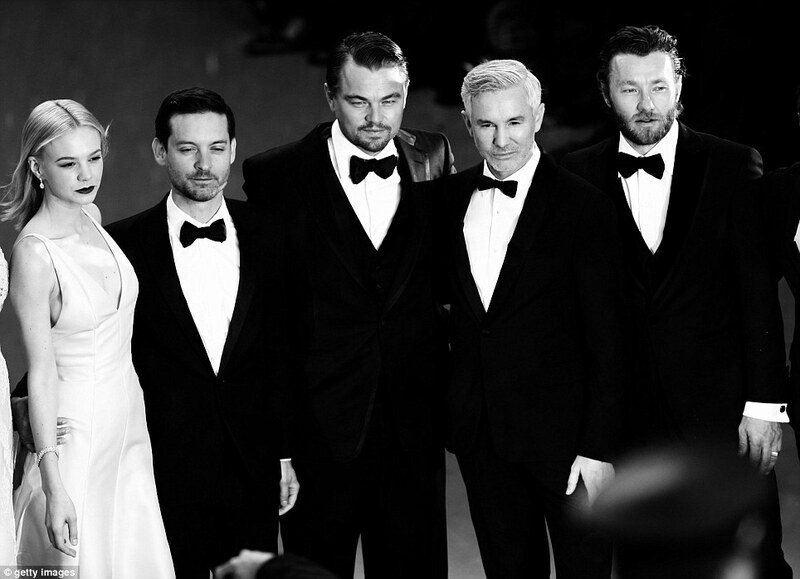 These handsome chaps would make Gatsby proud! The ladies didn't let us down with their outfit choices. Here are a few of our favourites. The fabulous Cara Delevingne looked amazing in her Burberry gown. Looking slightly windswept and feeling the cold, we still think she looks amazing. Solange Knowles in Stéphane Rolland Couture, looking beautiful in this sand coloured chiffon and feather embroidered gown. Nicole Kidman in a pink floral Christian Dior Couture gown. The film festival continues until the 26th May, we can't wait to see what other fabulous designs the stars will be wearing, this year.